jingluv9811 (8 years ago) Inappropriate? thank you very much for sharing ,its very lovely thx again. 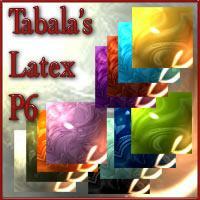 Thank you Tabala ... your materials are gorgeous.